Cleaning your oven proves to be a long and typically unrewarding task, as no matter the amount of work you put in the results aren’t usually what you expect. 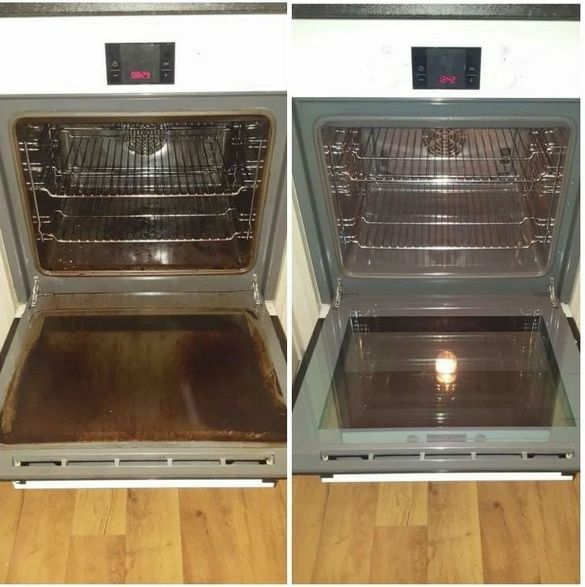 You’ve Been Cleaned offers a professional oven cleaning service across Woking, Surrey, ensuring that your oven is left sparkling from top to bottom. Using safe and effective eco-friendly products our hob cleaning, extractor hood cleaning, and BBQ cleaning work leaves your domestic or commercial cooker looking good as new.